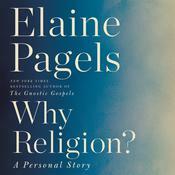 Elaine Pagels taught at Barnard College, Columbia University, where she chaired the department of religion. 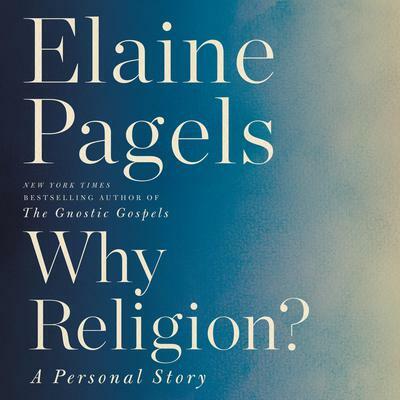 She is now the Harrington Spear Paine Professor of Religion at Princeton University. 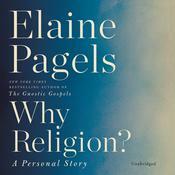 She is the author of several books on religious subjects and was awarded a MacArthur Fellowship in 1981.